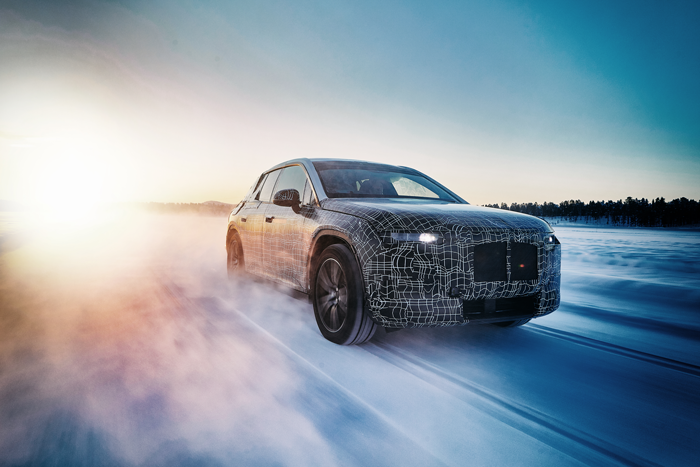 The BMW iX3 (due to go on sale in 2020), the i4 and the iNext (both expected in 2021) took part in comprehensive vehicle testing to assess their drive and suspension components test under extreme weather and road conditions. 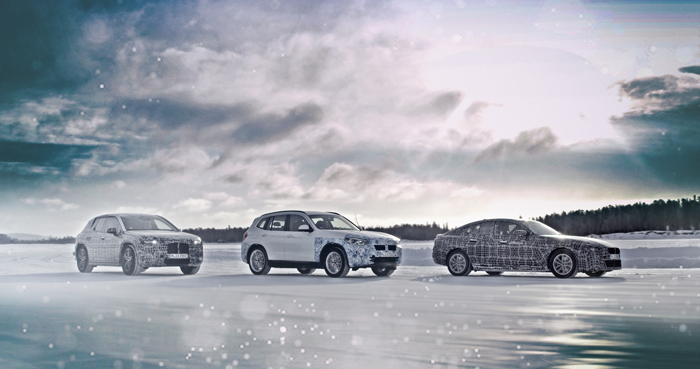 The development team also examined the cold-weather performance of electric motors, high-voltage batteries and power electronics of BMW’s eDrive technology. 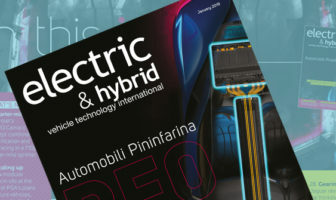 The iX3 will be the first vehicle to feature the fifth generation of BMW eDrive technology, and will offer a claimed range of over 400km (248 miles), as well compatibility with 150kW DC charging stations. The BMW iX3 will be the first model produced for the entire global market by the BMW Brilliance automotive joint venture at the company’s Chinese production location in Shenyang. The i4 will also use fifth-generation eDrive technology for a range of over 600km (373 miles), and will be capable of 0-100km/h in just four seconds, and a top speed of over 200km/h (124mph). 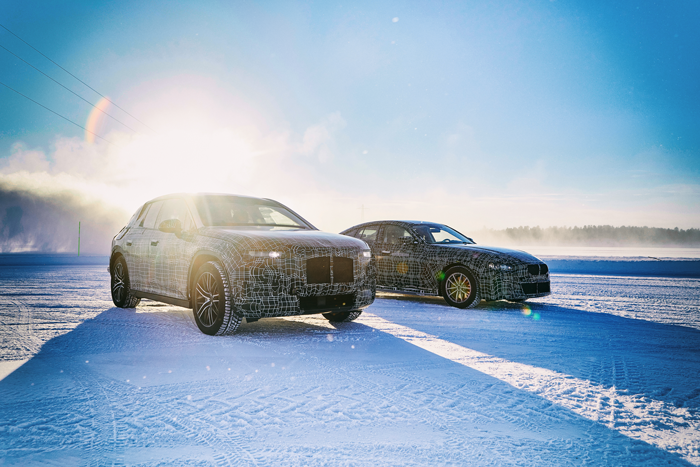 The i4 will be produced at the BMW Munich plant from 2021. The iNext features the BMW Group’s future modular construction system. It will also boast a 600km+ range, and is designed for Level 3 automated driving. The iNext will be produced at the BMW Dingolfing plant from 2021.